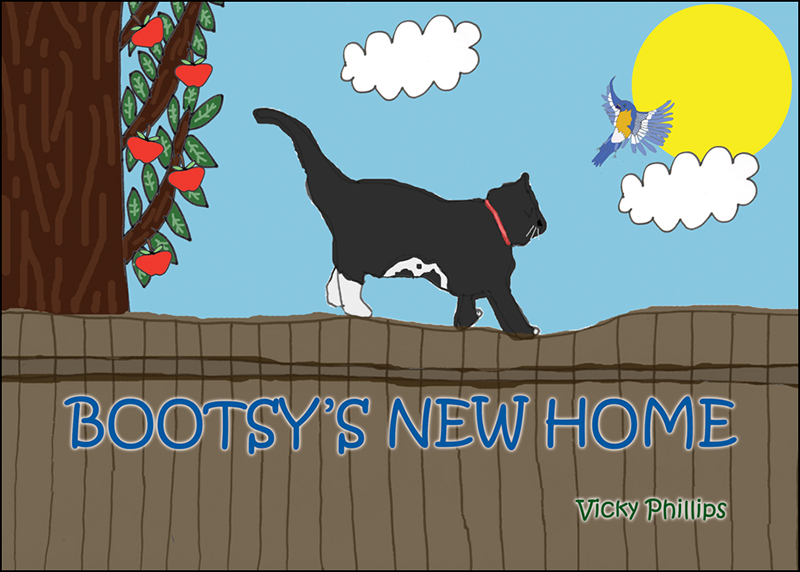 When Bootsy the cat accidentally gets left behind at her old home, she desperately tries to find her family by herself. With no luck, she ends up lost. 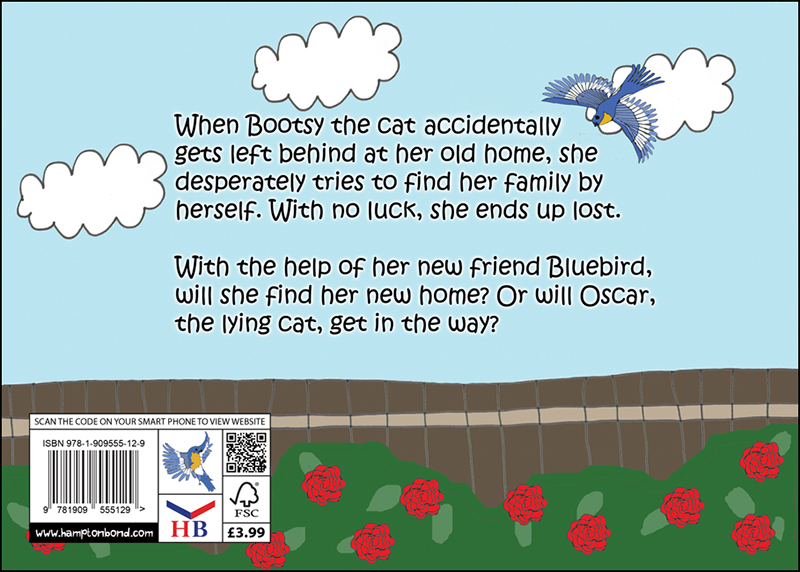 With the help of her new friend Bluebird, will she find her new home? 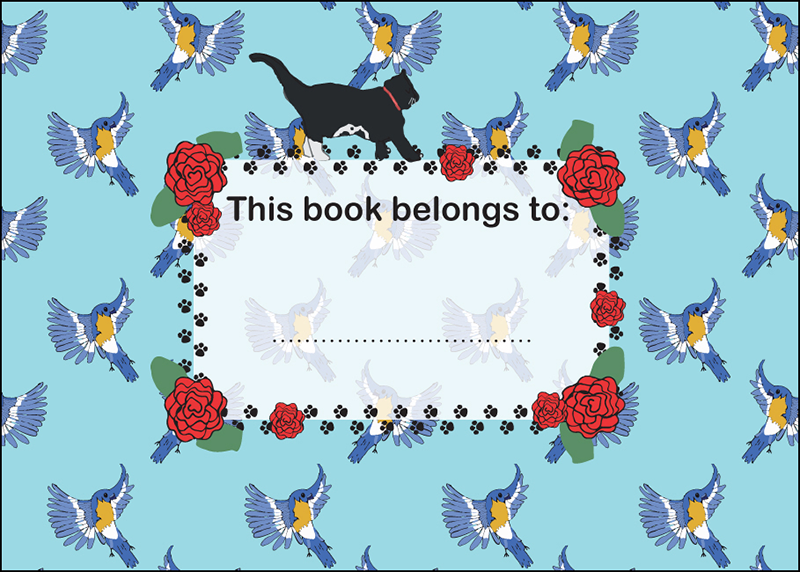 Or will Oscar, the lying cat, get in the way? We all know the fear of having left something behind, whether it’s on the train or at work. But when you accidentally forget your pet cat after moving house, it’s something completely different! This astonishing little tale teaches children the importance of taking care when trusting others. 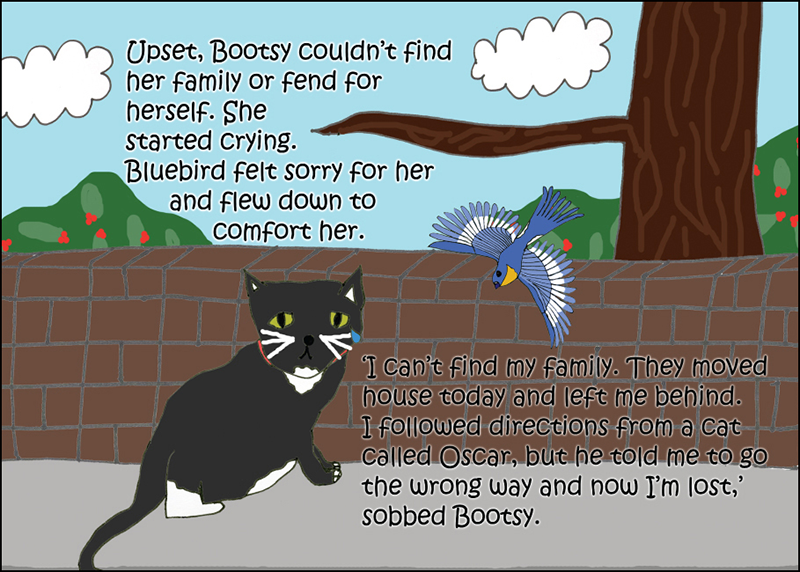 Revolving around the central character (Bootsy) we see how it is to make friends and how sometimes we are not told the truth. 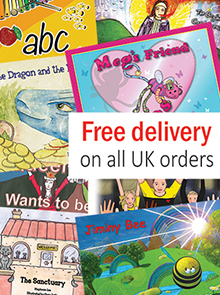 A delightful picture storybook from which every child can learn.